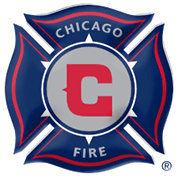 Chicago Fire have been in a fine form ahead of Saturday’s football game against Vancouver Whitecaps. Following a hard-fought 1-0 win over New York Red Bulls, Veljko Paunovic’s men shared the spoils with Toronto on the road in their last league match and, no doubt, they regained a much-needed confidence. 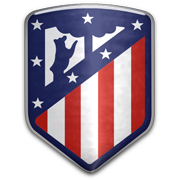 Chicago Fire are eager to give fans yet another reason for celebration and we predict that they are going to take advantage of the fact that Vancouver Whitecaps made a very slow start to the season. The Canadian outfit have picked up only one point from possible 15 and it is no surprise they are seen as underdogs in the SeatGeek Stadium clash. 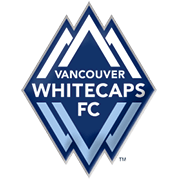 Vancouver Whitecaps have been totally out of form at the start of the season and we are positive that they are going to return home empty-handed from the trip to Chicago.